A Pale Ale that tantalises your taste buds with a bitterness that is best paired with your favourite barbecue meats for maximum enjoyment. 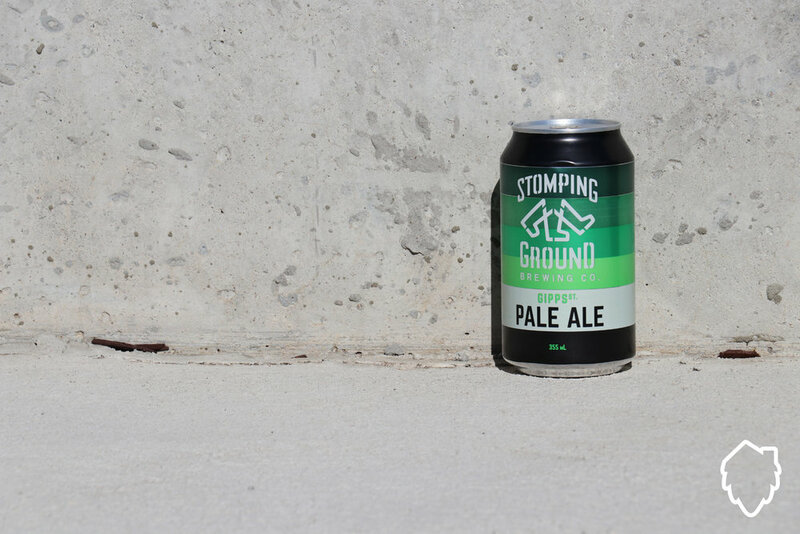 The Good: I love that moment when you first crack a beer and the head rushes the opening of the can and you immediately catch the aroma that is dispersed into the world at that moment. This is without a doubt an exception, it smells distinctly like a Pale Ale, the fruity aroma you come to associate with a beer like this, hints of what I can only assume are Mosaic (it has a very distinctive scent that I am used to given my love of Pale Ales). Even when poured into a glass this beer is perfectly golden, but not entirely clear. For smell and colour this really is a great combo, but how does it taste I know you are wondering... Well quite simply this is a sharp crisp beer that hits you with just a little bit more than expected bitterness, teasing you with the fact that this is a beer to be enjoyed. The Bad: I really struggled with finding something I didn't like about this beer. Perhaps it is my bias towards Pale Ales, however to be really really picky I guess you could say it is on the higher end of the bitterness scale, for some this isn't going to appeal. However if you are looking to expand your palettes and move into trying the more intense IPAs and Double Hopped IPAs then this is a great beer to stretch your palette and acquire a real love for a beer like this. Enjoyment: I gotta be honest, this beer I really enjoyed. I had it after a frustratingly busy day and a heavy workout in the morning that I was paying for and it hit all the right spots. I slowly savoured every drop and I would say at about the halfway mark the flavours I was experiencing were rich and bold in a Pale Ale, that it came to remind me fondly of dining out at those American Barbecue places that have popped up around Melbourne. I guess I say this because most often the beers that are paired with a good smoked brisket or pulled pork have been IPAs or good Pale Ales that balance out the savoury and sweetness from the meats that you are indulging in. It is most certainly a beer that I will get again and enjoy on a much warmer afternoon in my Backyard while the Webber is going.